The holiday season is when most of us sit back and take stock of all that we’re thankful for. However, I want to take this opportunity to share with you why it’s important to have an “attitude of gratitude” year-round. Research by Professor Robert A. Emmons, Ph.D. and studies done by the Greater Good Science Center at the University of California, Berkeley have shown that grateful people experience more joy, optimism, happiness and positive emotions. If those weren’t enough, they also sleep better, have stronger immune systems and lower blood pressure, are more likely to make progress towards their goals, and much more. The benefits of practicing gratitude are nearly endless, but it must be authentic. Being grateful is much more than saying “thank you” when someone holds a door open for you or when passing a plate at family dinner. Because thanking people in these types of situations has become mindless, many people have dismissed gratitude as simple and undeserving of serious attention. Therefore, in order to reap the benefits of a grateful life, you must keep your appreciation fresh and genuine. Gratitude journaling works because it gradually adjusts the way in which we perceive situations by changing the parts we focus on. This month, I encourage you to try something new. Incorporate practicing gratitude into your routine and keep it going past the holidays and into the New Year. If you want to test your level of gratitude before starting, check out the “Monthly Motivation” section below, and remember Society members, don’t take gratitude for granted! I hope you all had a wonderful Thanksgiving and wish you a strong finish to your fall semester. 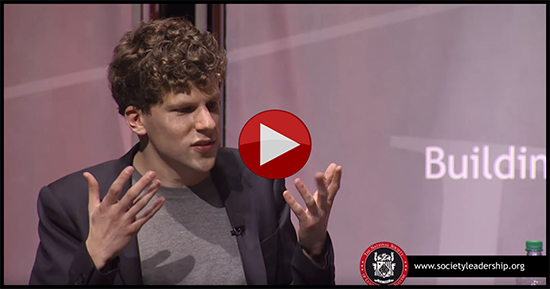 On November 4th, Oscar-nominated actor Jesse Eisenberg visited New Jersey City University to speak with the Society in a Live Speaker Broadcast hosted by SiriusXM “Morning Mash Up” personality, Nicole Ryan. Jesse shared his journey from anthropology student to actor with the humor and nervous energy we come to expect from him. Society members from all over the nation loved every minute of the broadcast, as the advice he gave was not only uplifting and inspiring to the young generation of college students, it was also quite relatable. Viewers engaged on social media by sharing their favorite #JesseEisenberg quotes and one-liners. 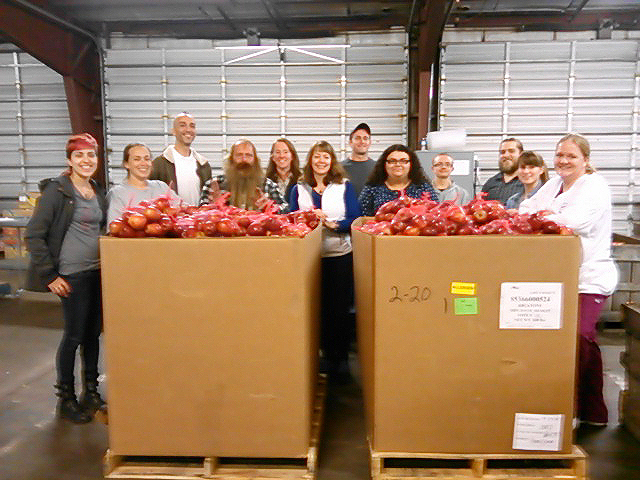 On November 6th, Asheville-Buncombe Technical Community College’s Society chapter took on hunger and collected food items for a local charitable food distributor, MANNA Food Bank. 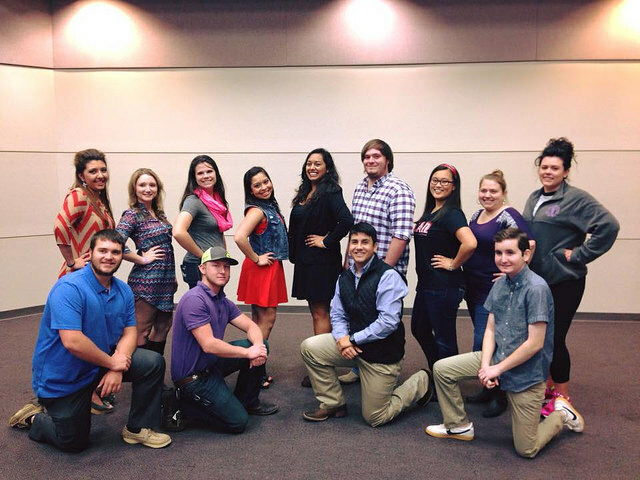 The Society chapter at Tarleton State University experienced a busy season packed with community service, fundraising, and team building events. On Tuesday, October 27th, the chapter held its annual Senior Citizen Dance at the local Senior Center. Society members spent the day with the senior citizens at the care center and had a lot of fun! To see more from this event, as well as the chapter’s November events, visit us on Flickr. 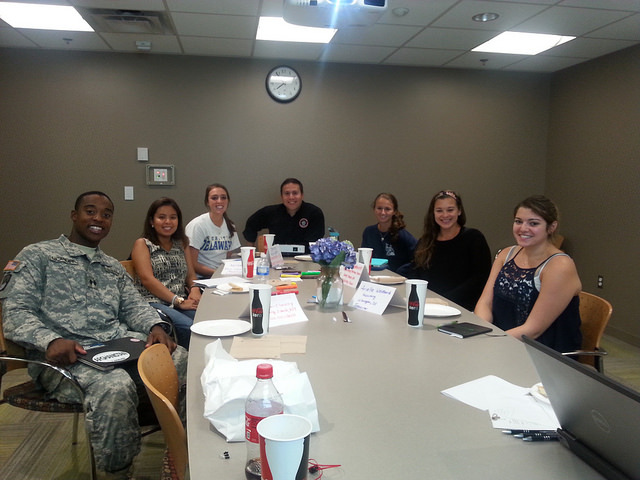 On Thursday, September 10th, the Society chapter at the University of Delaware held an executive board member training event. Society staffers Matt and Claire Sarlo were in attendance. On Sunday, November 1st, the Society chapter at Westmoreland County Community College held its second annual “Dancing with WCCC” event, its own version of “Dancing with the Stars.” The chapter raised over $1,100 for Gracie's Wish, which provides overnight bags for children who are going into foster care. 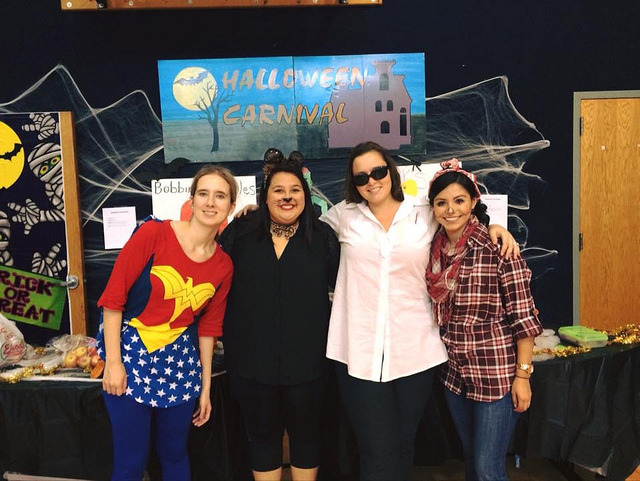 The University of Texas at Arlington’s Society chapter was busy with events this season, including volunteering at a Halloween Carnival hosted at a battered women's shelter, executive board meetings, and engaging the campus at the university’s Activity Fair Day. To view images from these events, visit us on Flickr. 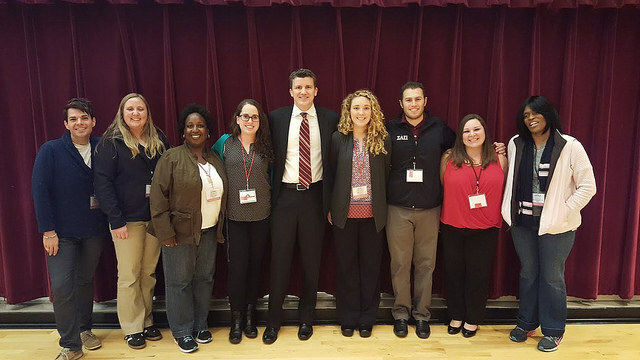 On Saturday, November 7th, the Society chapter at Dean College hosted over 40 Chapter Leaders from the northeast for a 2015 Regional Leadership Retreat. Society President, Charles Knippen, and Director of Marketing and Communications, Devin Lasker, attended the event alongside five other Society staffers. 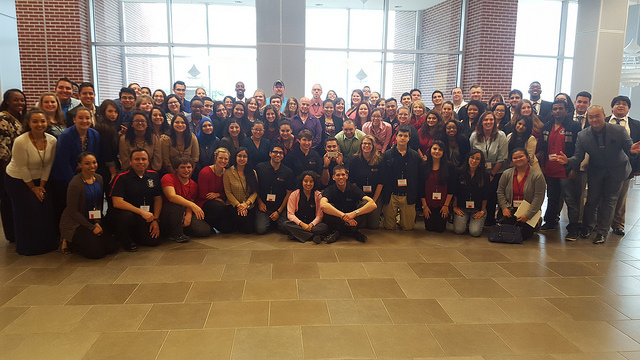 On Saturday, October 24th, the Society chapter at San Antonio College hosted the South Region’s final Regional Leadership Retreat of 2015. Over 90 Chapter Leaders from across the south came together to attend the event. To see albums of fall events from Sam Houston State University, University of Oregon, Eastern Oregon University, and Three Rivers Community College, click here. Juju Chang (February 9, 2016) – She is an Emmy Award-winning co-anchor of ABC News’ “Nightline” and reports regularly for “Good Morning America” and “20/20.” Juju will be speaking to us about her experiences as a broadcast journalist, as well as the power of storytelling and how it can be used to shed light, spark emotion, and effect change. 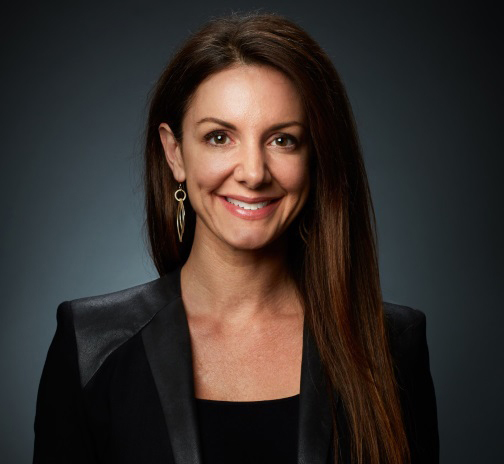 Kat Cole (February 23, 2016) – As the Group President of FOCUS Brands®, which include Cinnabon, Auntie Anne’s, Carvel and Moe’s Southwest Grill. In addition to being featured on the CBS show, "Undercover Boss", Kat was recently included on Fortune magazine's "40 under 40" list as well as CNBC's "Next 25 List" of Innovators, Leaders and Disruptors." Kat is presently the incoming Board Chair of the Women’s Foodservice Forum. 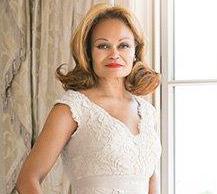 Janice Bryant Howroyd (March 15, 2016) – As the Founder and CEO of ACT-1 Group, Janice Bryant Howroyd is the first African-American female to own a billion-dollar business. ACT-1 Group is a global leader in the human resources industry, providing forward-thinking talent and resource-management solutions. Motivated by the supportive environments of her own youth, Janice believes that people perform best when their personal strengths are developed and challenged. We are excited to announce the dates and locations for the 2016 Regional Leadership Retreats (RLRs). The Regional Leadership Retreat (RLR) is a one-day event provided exclusively for Society Executive Board members. It is designed to help them network to build stronger chapters, improve their own leadership skills and work collaboratively with the National Office staff. If you are interested in supporting your chapter as an Executive Board member, we encourage you to reach out to your local leaders and we may see you at one of our 2016 events! Click here to see what RLRs are all about. Congratulations to all of our Fall 2015 Scholarship and Award recipients! 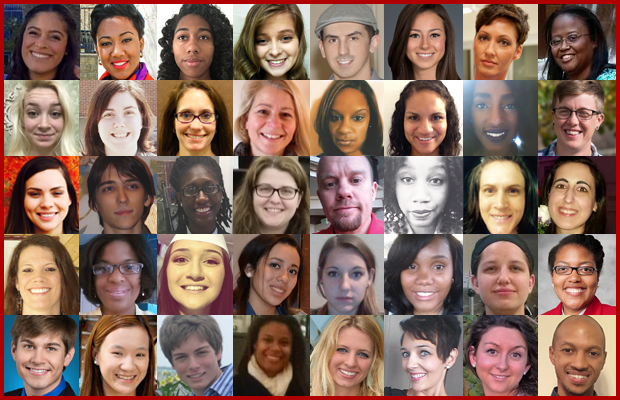 We are proud to present the recipients of the Fall 2015 Scholarships and Awards! 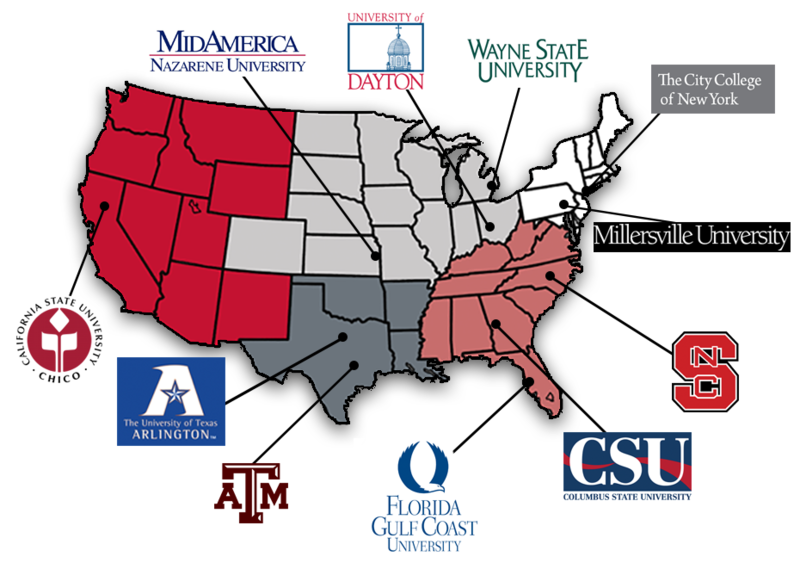 Have you ever thought of something that could greatly help your campus or community, but then wondered, “How could I make that happen?” The National Society of Leadership and Success has created this grant to support these endeavors and provide our members the opportunity to carry out these positive goals. Develop a proposal for a project, business, or other endeavor that supports the Society mission: Building leaders who make a better world. Higher education is one of the most valuable investments any individual can make. It requires commitment to education and discipline to persevere through the academic rigors of undergraduate or graduate studies. The Society recognizes inducted members that exemplify leadership accomplishments, as well as high academic standing. To support the preparation for tomorrow’s global leaders, The National Society of Leadership and Success has proudly established this scholarship for individuals who have a vision to make an impact on a global platform. Selected winners must participate in the official Society Blog (or share an external blog) during their study abroad experience. An online student possesses unique qualities and requires serious commitment in order to balance work, home, family and studies. To be successful, an online student has to be open minded, communicative, self-motivated and self-disciplined, and possess critical thinking and decision making skills. These are also the traits of effective leaders. The power of creativity and imagination is infinite. It can create a movement, evoke emotion, inspire a change, and be a source of empowerment. Leadership can play an important role in art, music, and other creative forms, and not be limited to actions and words. Higher education costs have risen each year, and many students struggle to pursue their undergraduate or graduate degrees with little to no financial aid. We understand the financial burden of this academic investment, and The National Society of Leadership and Success designates a certain amount of scholarship funds to those who are in need of financial assistance for tuition and fees. 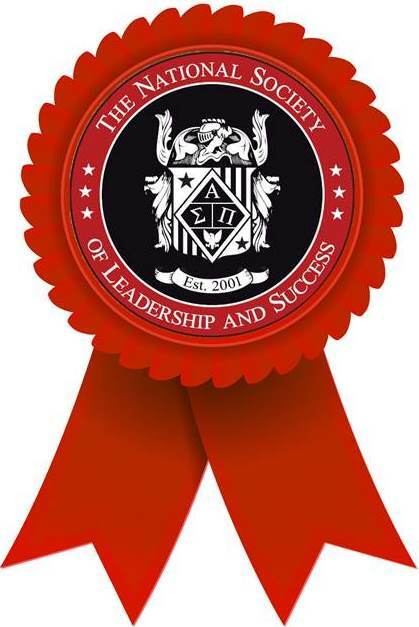 The National Society of Leadership and Success recognizes members who truly embody and live by the Society mission: Building leaders who make a better world. To reward these exceptional leaders, we are honored to provide this prestigious scholarship to those who not only lead by example, but have repeatedly proven their dedication to give back to their communities. The Society aims to empower and engage individuals in embarking upon their dreams and aspirations. We recognize that working towards a personal goal takes unlimited hard work, unyielding determination, and unbreakable courage that must defy all odds. The purpose of this grant is to support individuals in achieving their dream. The Emerging Leader Scholarship is intended to recognize and reward demonstrated leadership ability and accomplishment. The National Society of Leadership and Success designates a certain amount of scholarship funds to those who are in need of financial assistance for additional training and education outside of tuition. 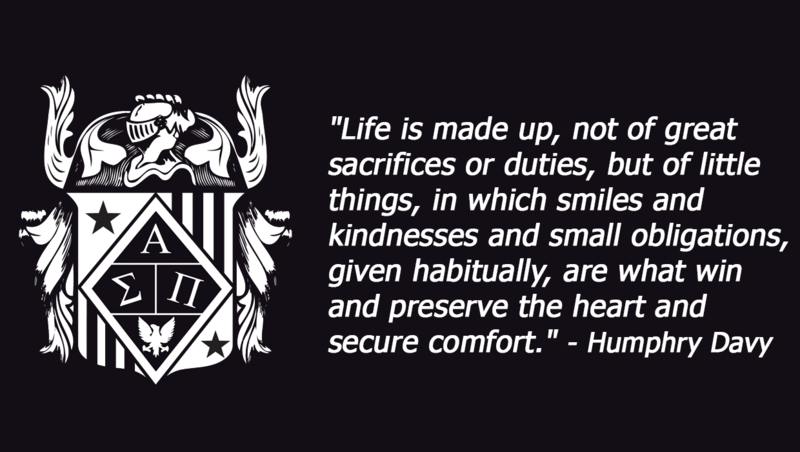 Society Chapter Advisors are vital in the development, perpetuation, and strength of the Society mission. Not only are they mentors and leaders to the Executive Board and local chapter members, but also as a liaison with the campus administration. Each year the Society designates a certain amount of scholarship funds to those who are in need of financial assistance for continuing professional training and education. The National Society of Leadership and Success designates a certain amount of scholarship funds to those who are in need of financial assistance towards undergraduate or graduate degrees. The purpose of this grant is to support endeavors for higher education and assist in extraneous academic expenses. Congratulations to all of our Fall 2015 Scholarships and Awards recipients! 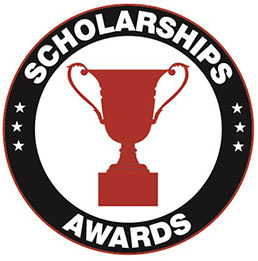 Click here to view the full list of our Scholarships and Awards. Dr. Deepak Chopra's advice on setting goals and how to figure out your path. At the conclusion of our “Thought Leader Series” interview, Dr. Chopra answered a question from Christa Schenk, a Society member from our Odessa College chapter. Click the image above to watch.